Startups in 13 Sentences by Paul Graham + My Startup Book of the month. Read more on Paul Graham’s 13 startup rules for survival here (Click here to read). 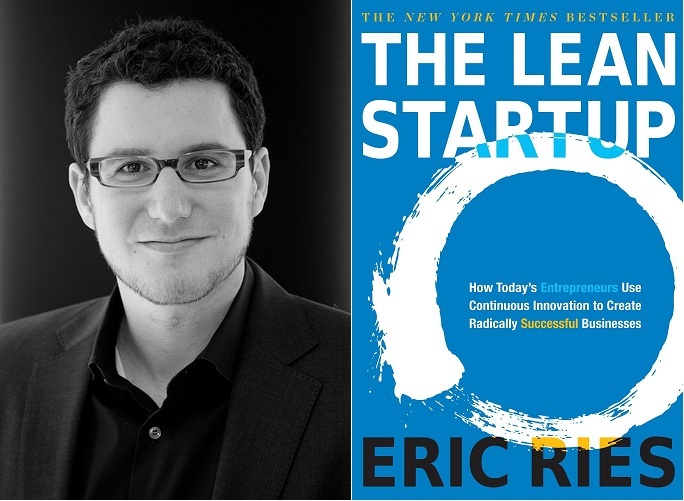 To know more on how to better understand your users and avoid waste by building a product that meet people’s needs, I would advice you to grab a copy of The Lean Startup book by Eric Ries, if you haven’t already. It is the blog’s book of the month for Startup entrepreneurs. Read more on the author, what readers are saying about the book and how to order your copy here (Click here to read). Also, follow my blog to get instant notifications when a new post is published (Click the follow button at the side of this page).